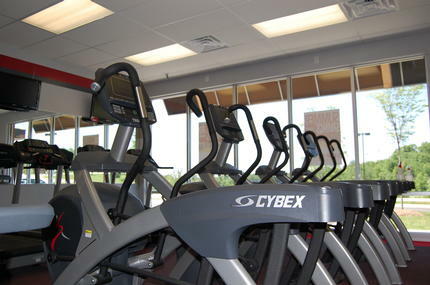 Drive up, walk in, and work out whenever you want. 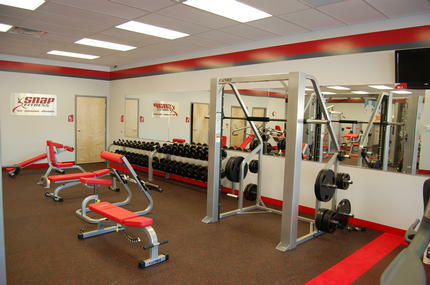 Just minutes from your doorstep, our club is like a having a private gym in your backyard. 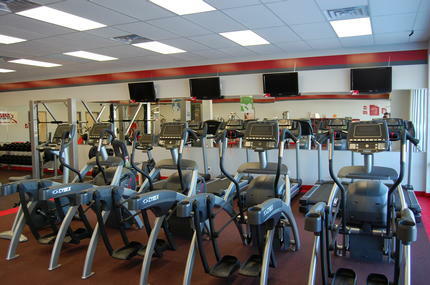 Use your personal keycard for instant access to a safe, clean, comfortable facility packed with state-of-the-art exercise equipment and value-added services you’d never expect from a club our size. Enjoy the same workout experience as at those big-box health clubs – but without the crowded parking lots, long waiting lines and inflated fees. Time-saving convenience, money-saving value and fat-burning workouts – just another way we deliver a better experience and better results. Isn’t time you joined Snap Fitness?